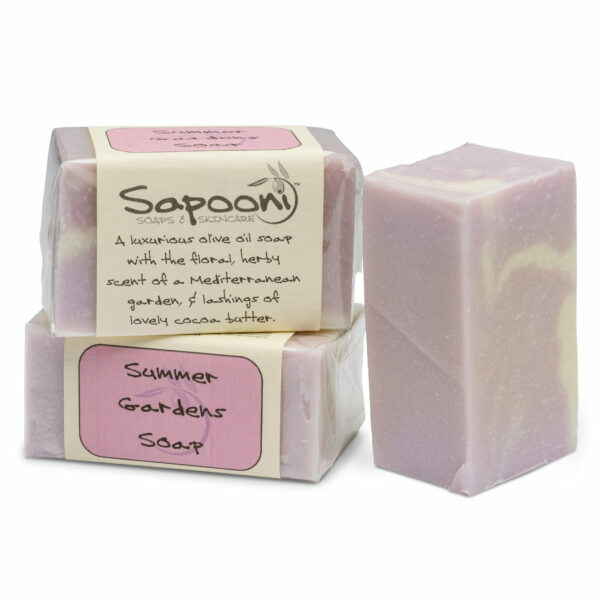 With the gorgeous scent of a sun-drenched Mediterranean garden on a summers evening, this is an unashamedly feminine soap. Formulated with oodles of cocoa butter, vitamin E and sweet almond oil added for their skin-nourishing qualities. With the gorgeous scent of a sun-drenched Mediterranean garden on a summers evening, this is one of our all-time favourite soaps. Our Summer Gardens Soap is formulated with oodles of nourishing Cocoa butter, and we’ve added vitamin E and Sweet Almond oil for their skin-nourishing qualities. 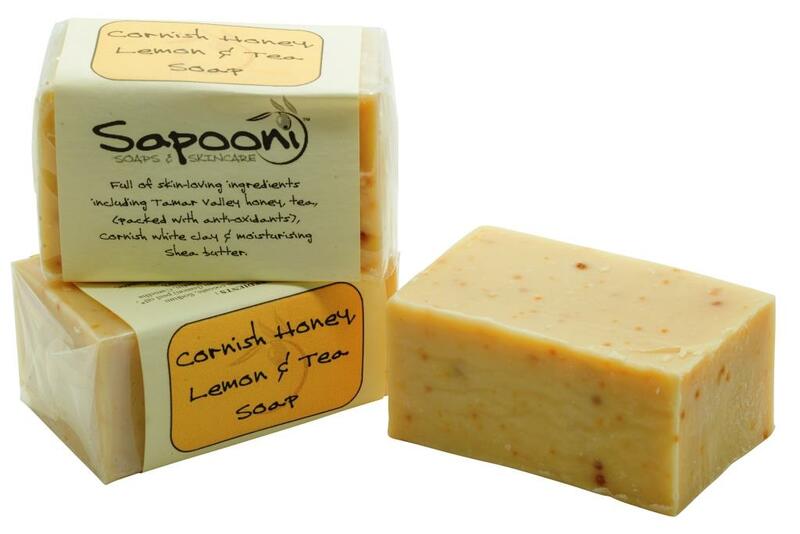 Handmade by traditional methods, using natural ingredients. 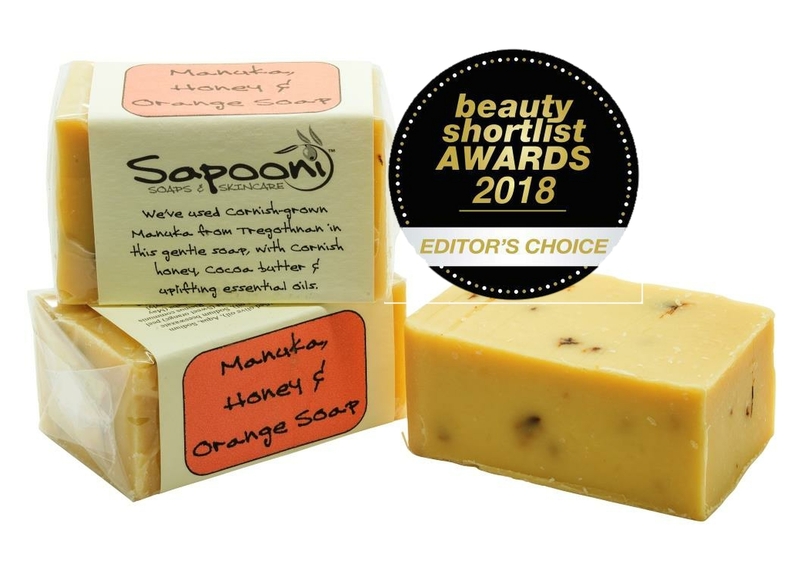 As with all our soaps, we don’t use palm oil, mineral oils, animal fats, SLS, Parabens or other chemical nasties, and none of our products- or the ingredients we use -have been tested on animals. 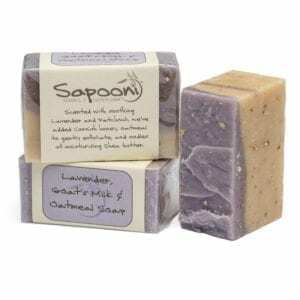 This lovely soap is formulated with the same gorgeous scent as our Summer Gardens Candle, and Summer Gardens Hand & Body Lotion. 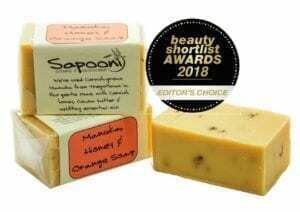 Cocoa Butter; A wonderful moisturiser, especially for dry, itchy or chapped skin. Sweet Almond Oil; Rich in vitamins A, B1, B2, B6 and E, this easily-absorbed oil is nourishing and protecting to the skin. Calms skin irritation. Palmerosa essential oil; Has a balancing action on the skin’s sebum production, antiseptic, useful for minor skin infections, acne, and cellular regeneration. May Chang essential oil; Because I love the fresh, sweetly floral scent, which reminds me of sultry Mediterranean evenings. Rosemary essential oil; Clears the brain, simulates circulation and is antiseptic and anti-bacterial. The name comes from the Latin “ros marinus” meaning “dew of the sea”, because rosemary originally grew along the Mediterranean coastline. Sodium olivate, Aqua (Water), Sodium cocoate, Sodium beeswaxate, Ricinis communis (Caster) seed oil, Theobroma cacao (Cocoa) seed butter, Prunus dulcis (Almond) oil, Lavandula angustifolia (Lavender) flower oil, Cymbopogon martini (Palmarosa) oil, Litsea cubeba (May chang) oil, Rosmarinus officinalis (Rosemary) leaf oil, Preservative (Phenoxyethanol, Caprylyl glycol), Tocopherol, Colour (CI77007). 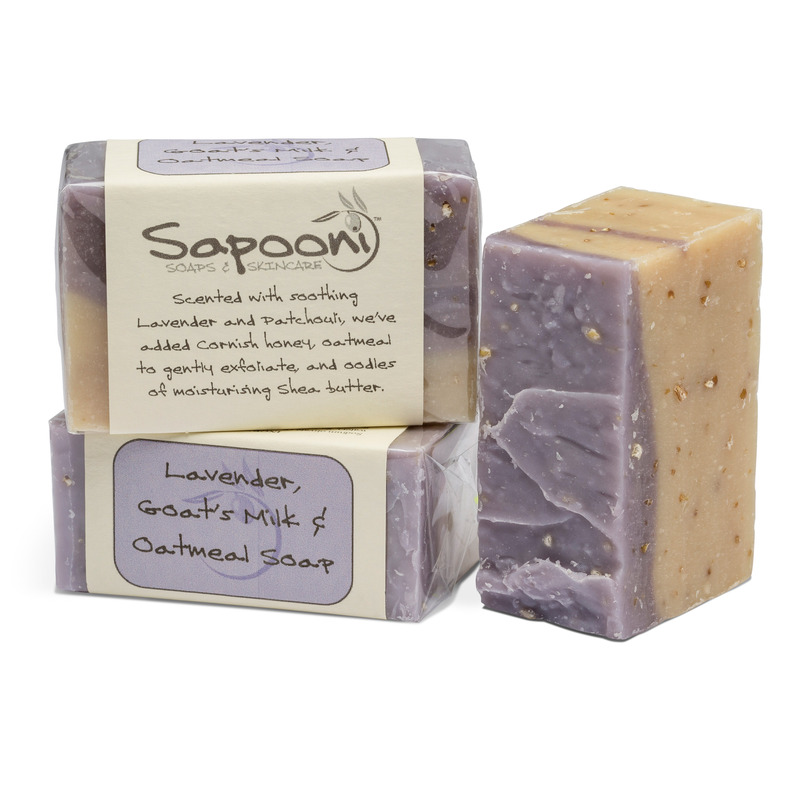 Naturally occurring in essential oils; Citral, Citronellol, Geraniol, Farnesal, Linalool, Limonene, d-Limonene.